It looks like there will be a heaping helping of squad-based exploration and combat, with a smattering of cinematic scenes peppered throughout as it explores a tale of humanity’s flame finally being extinguished. Announced on June 10 at E3 2018 in Los Angeles, Gears of War 5 was confirmed by The Coalition and Microsoft Studios. Gears of War 4 kicked off following the original trilogy, bringing players 25 years after Gears of Wars, Gears of War 2, and Gears of War 3. 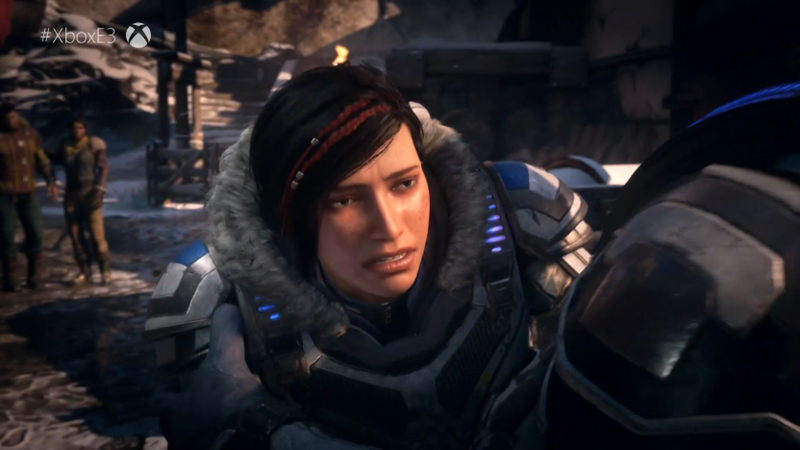 The game puts players in charge of JD Fenix, original protagonist Marcus Fenix’s son.